In a fast-paced 50 min college lecture, it is easy for students to become confused or fall behind on the course material. 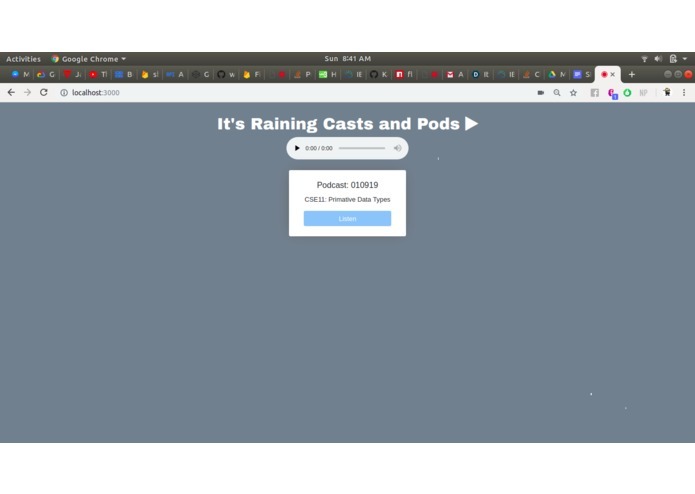 With It's Raining Casts and Pods, we provide an abundance of resources in hopes of providing a solution to this by supplying students with their own lecture storing system that allows them to listen to any lecture again, read it as a text file, or translate it into a different language. Our project is intended to allow college students to use a web server to record their lectures, having full access to all lecture information stored in a database. Every time a new lecture is recorded, we set Twilio to text the respective student the link to their new recording.Our podcast service also offers speech-to-text conversion of podcasts to allow for easier access of course material, including a translation feature for international students. In order to develop the back end functionality of the web application, we would use node.js to create the server. In addition to this, we would also use several APIs including Twilio, Google Cloud Storage, Firebase, Google Speech Recognition, and Google Translate in order to develop the many features of the application. One significant aspect of how the app was created can be seen through the integration of APIs together. 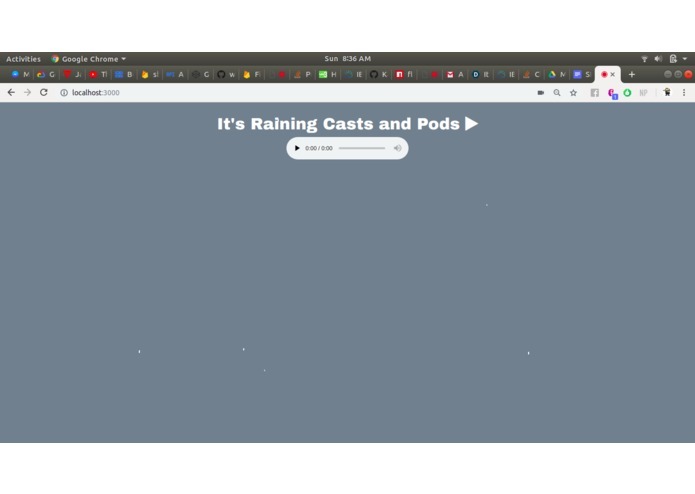 For example, the front end of the application shows cards of all the podcasts, based on how many are stored in the Firebase database, and when the user clicks on a card, they can view that podcast, which is retrieved from Google Cloud Storage. After that, Google Speech Recognition would be used to put the words said in the video into text, which would then be translated through the Google Translation API. We learned how to use and implement the database, Firebase, into our web server. Along with Firebase, we learned about the Google Cloud Platform as a whole and utilized its services to add features to enhance our project. We also learned more about web development and how to customize and design a website to accommodate all the features that we wanted to incorporate into our product. 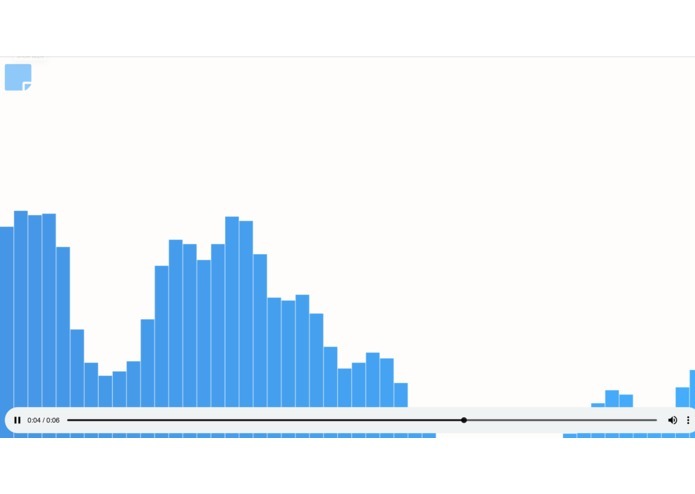 In the future, we would like to implement a mobile app that can access users' locations (with their permission), so that our product can automatically start recording lectures when students arrive to the location of their lecture halls.